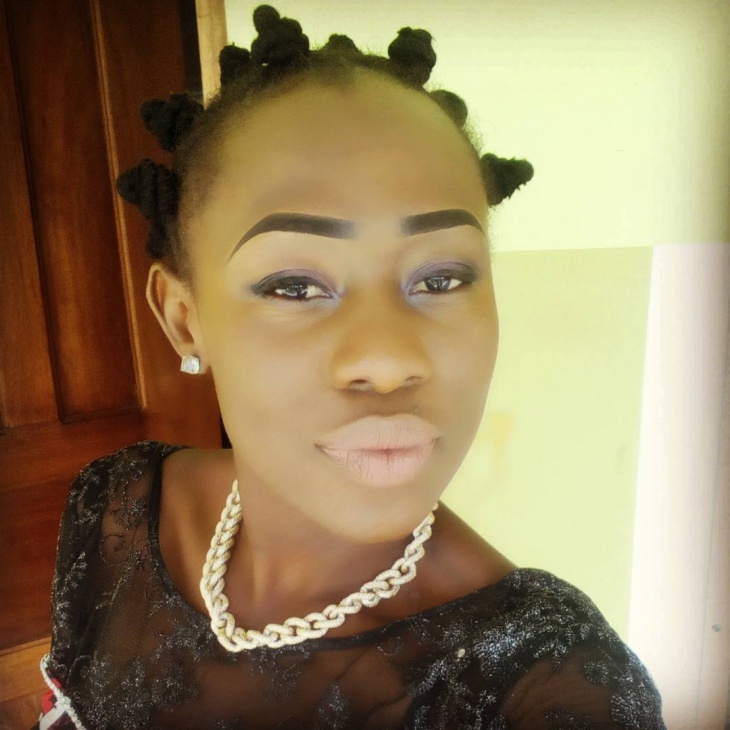 Like a lot of elements that help create fashion trends these days, the bantu knot is a style that finds its roots in ethnic origins – in this case, it started with the Zulu tribe in the African continent. Today, it’s worn by people of all races and because of an equally age-old tradition of not checking facts, it can sometimes be attributed to the wrong person. Rihanna’s known for some quirky fashion statements, but her multi-knots hairdo is definitely one of the most memorable. And if you’re trying something different, do go all out: steam it up with black leather, add silver in form of jewellery and highlight the eyes and lips to underline the severity of the look. 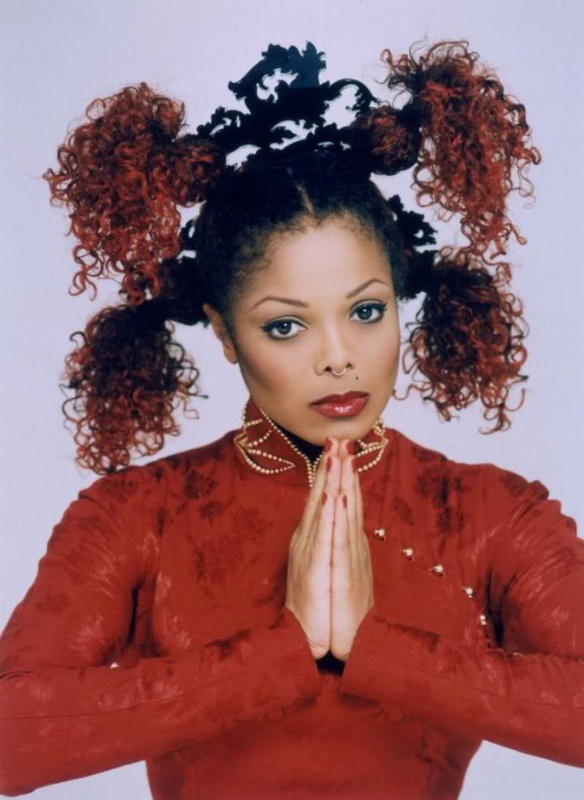 Take your cue from Janet Jackson here: just because you have longer hair doesn’t mean bantu knots will look like chimneys on your head. It’s all a question of how you style it and what you wear with it. 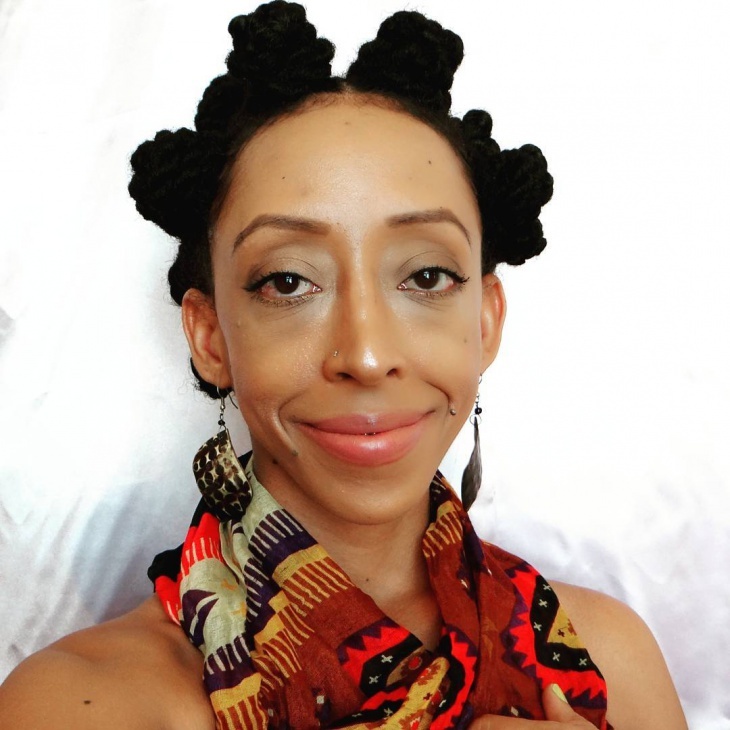 Bantu knots are quite difficult to really coordinate your outfit with, and without guidance or a sense of style, it’s easy to completely lose symmetry in your overall look. 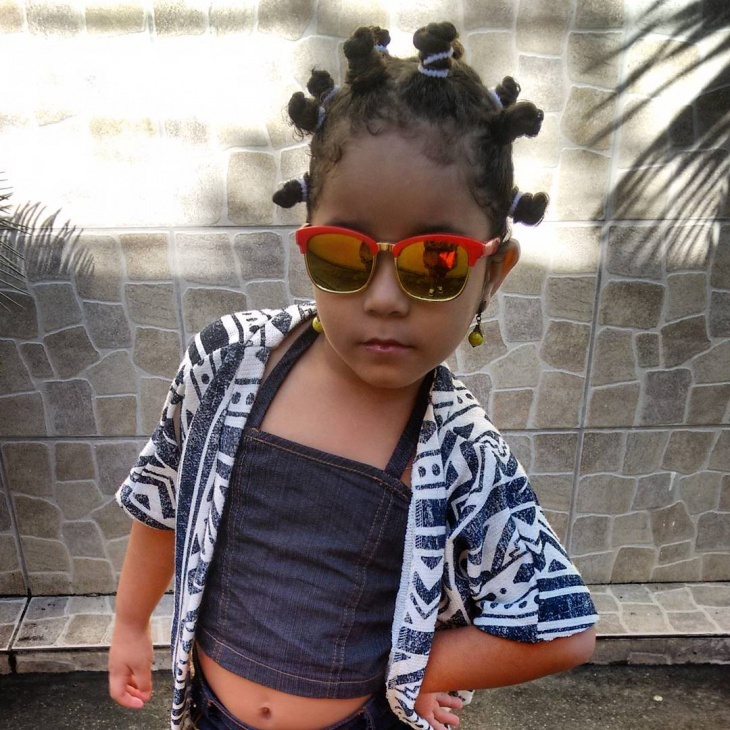 Then again, Blac Chyna’s bantu knots below show us that’s not necessarily a bad thing. Dej Loaf teams her bantu knotted braids with some glittery jewellery and an equally captivating gold dress. 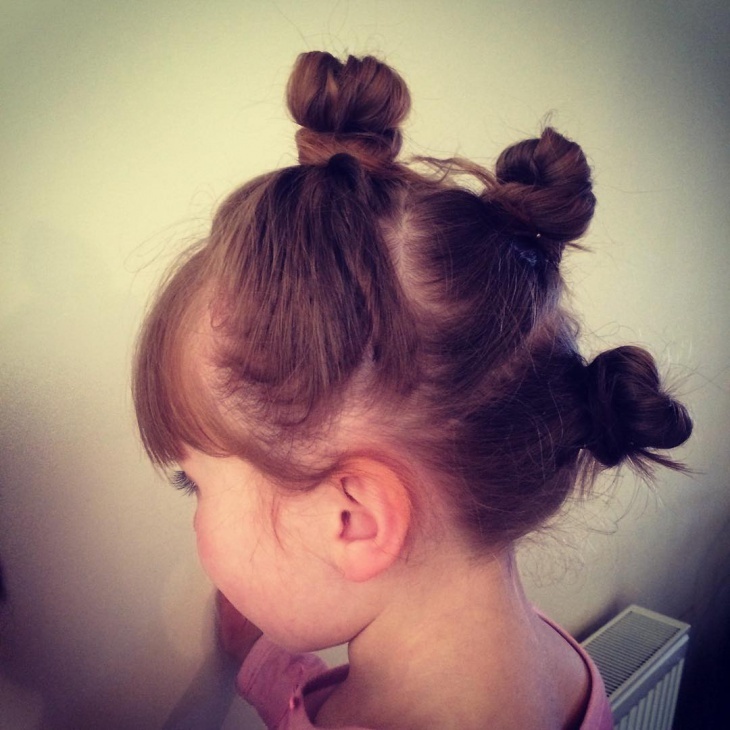 Don’t be afraid to experiment with this hairstyle. Soften the look (and perhaps ease the strain on your head if the knots are too tight) like Zendaya’s loose bantu knots by tying them a little further apart, and minimizing the make up to a more natural level. 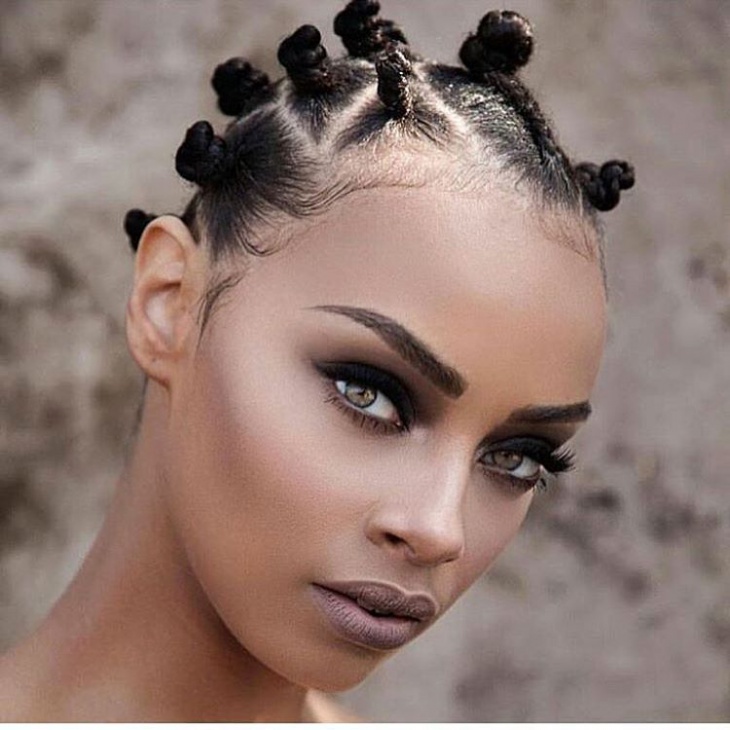 The best part about this kind of bantu knot hairstyle is that it is highly functional. Wear it anywhere – to work, to the park, while exercising or even just to hang out with your mates. 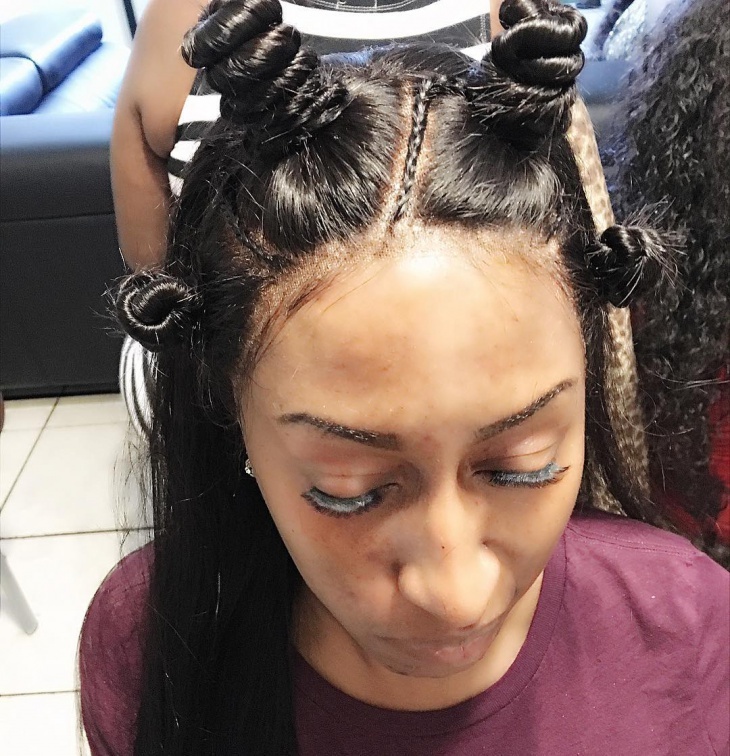 Bantu knots are twisted hair in the end, but some variations really emphasize on that funnel cake-like twist. 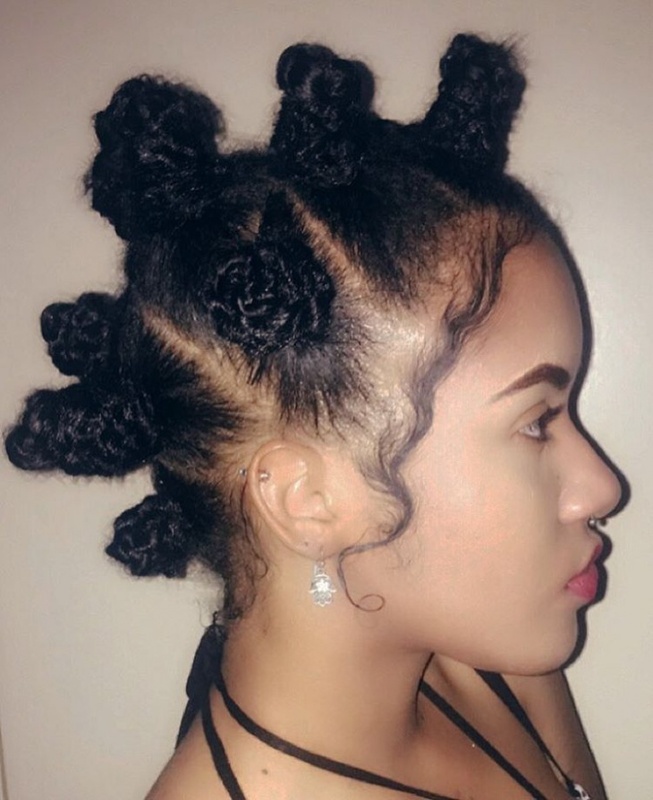 Check out Rita Ora – incidentally, a perfect of bantu knots for thin hair. And it’s super fun, too! 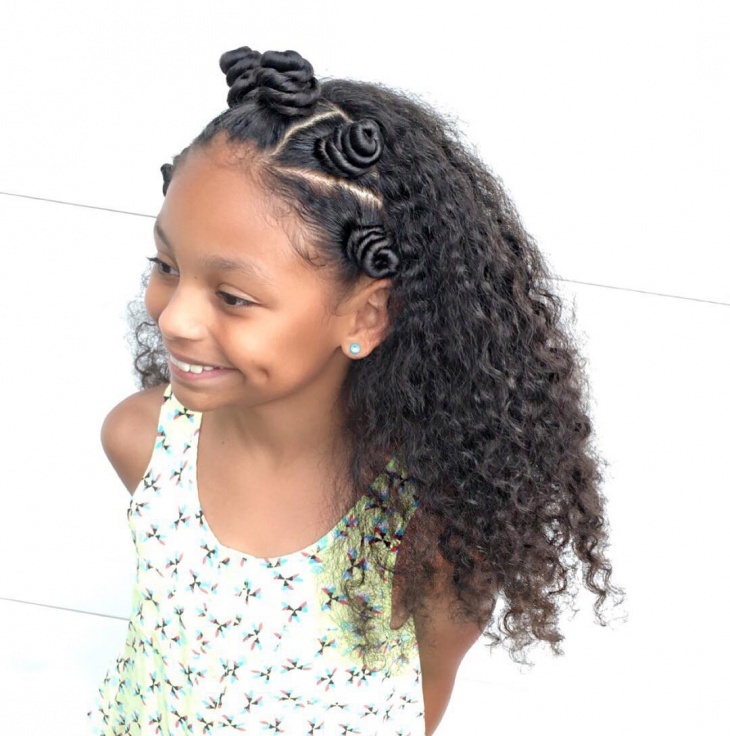 Bantu knots for kids can make this one crazy, stylish look to have a good time with. 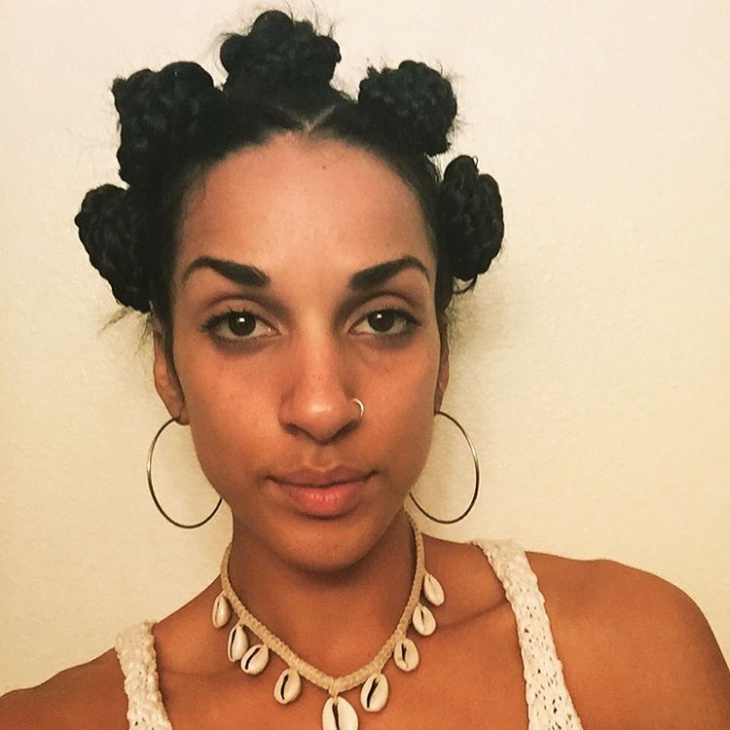 Who says bantu knots don’t work for short hair? Check out Miley Cyrus’ bantu knot updo – similar to Zendaya’s, but setting a more colourful, edgy tone with a shoulder-and-midriff baring top, chunky jewellery and designs and a confident tongue sticking out to top it off. All you need to do is to part your hair into sections correctly, and make sure to apply conditioner so as to not overwork the strands. Here’s another example of just how good this hairstyle looks on cropped hair. 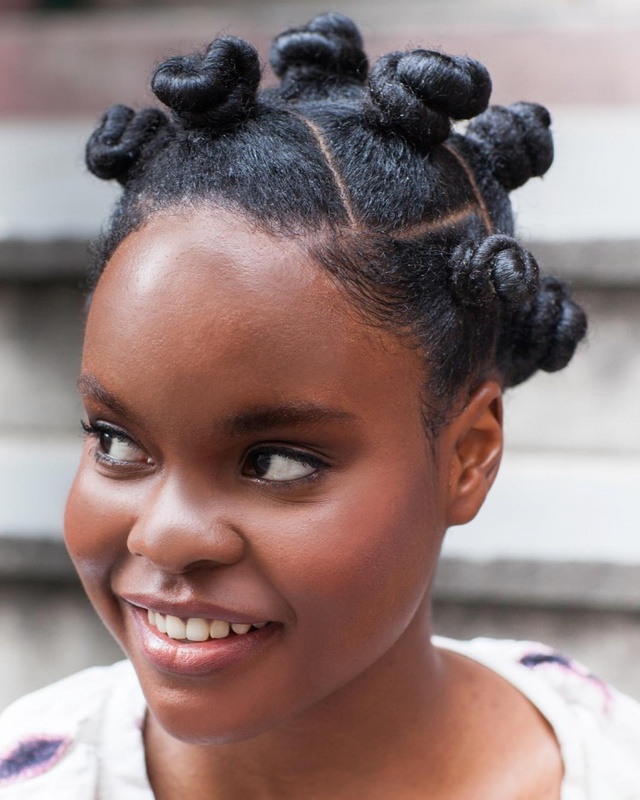 And there you are, the different ways to wear the bantu knot hairstyles. Take the time to appreciate how it came to be worn, for this style is a true reflection of how the world has become smaller with the convergence of cultural customs. Hope these tips have helped! 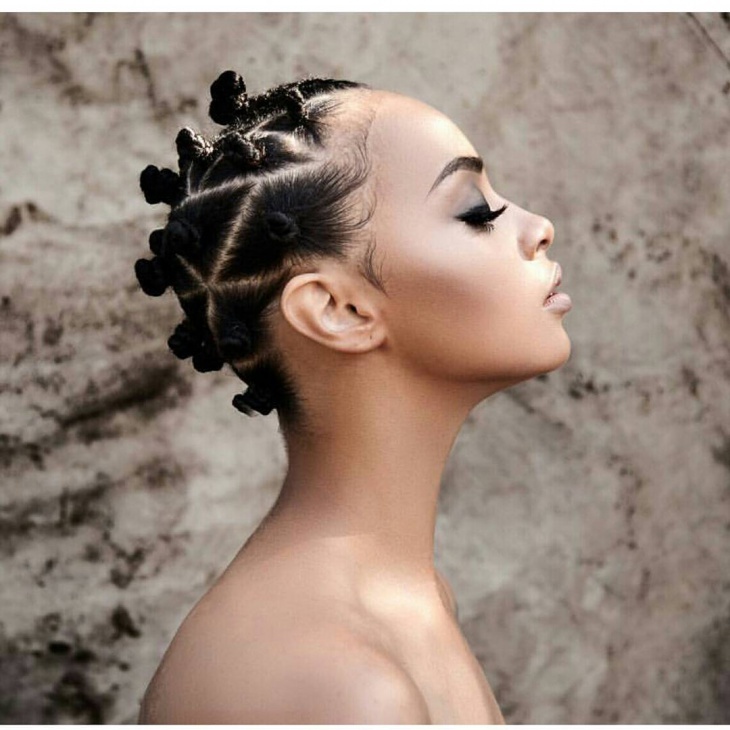 Don’t forget to write to us if you have more ideas, and ways to coordinate the bantu knot hairstyle with different kinds of outfits.